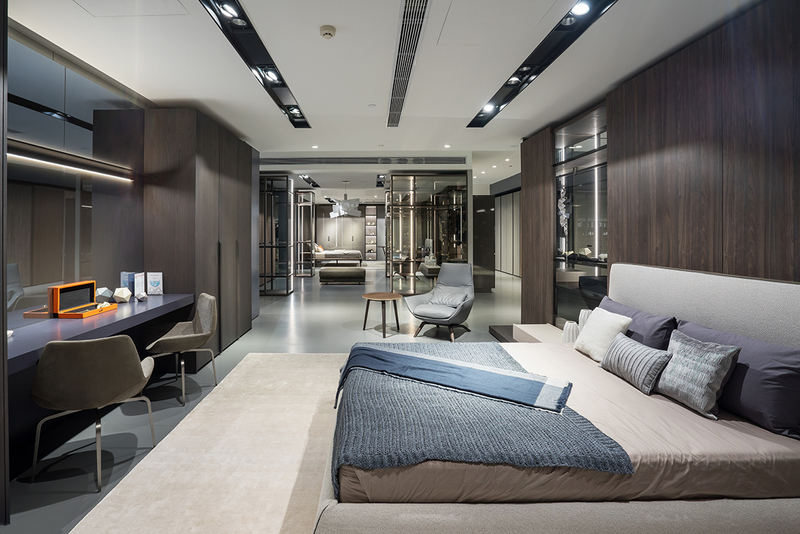 The historic Brianza-based company, renowned for its bespoke systems and solutions, is now opening its second showroom in China. The Jina An District, Shanghai has been chosen by MisuraEmme to consolidate its policy of internationalisation and expansion onto the East Asia market. 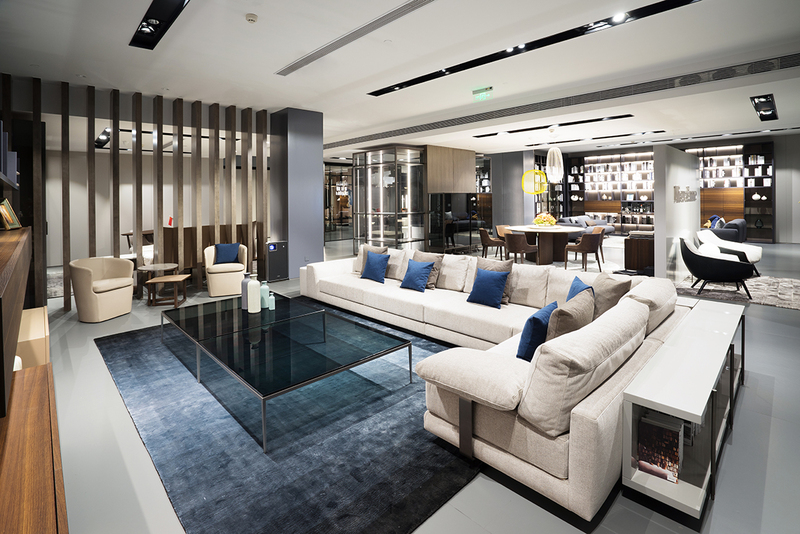 The exhibition space is located inside the flagship store of its partner, Megahome, a prestigious name in the sector, present in over 20 Chinese cities. 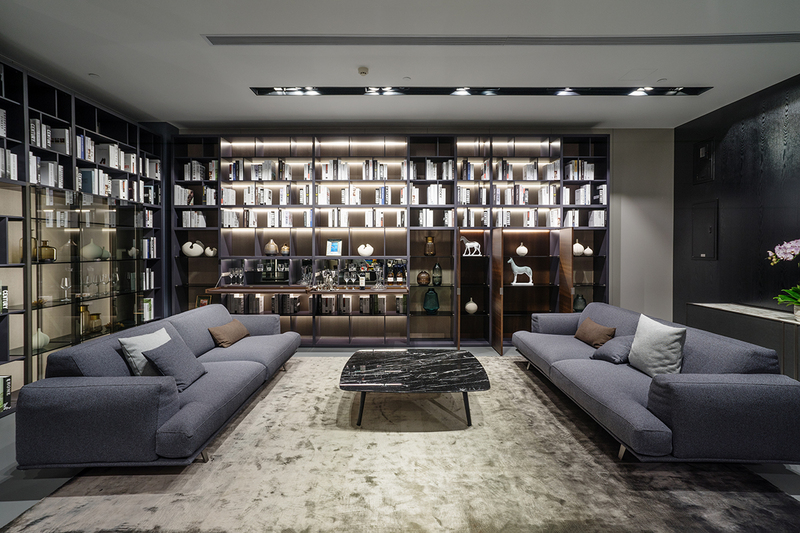 Over 300 sqm of shop-in-shop for the brand which has been tirelessly contributing towards Made in Italy values since 1902, committed to the creation of unfailingly stylish and elegant masterpieces, using only the finest woods, craftsmanship and processing techniques. Visitors will have the chance to experience a journey through numerous MisuraEmme proposals developed in eight interiors, perfect for private residences and contract spaces. The latest inauguration in Shanghai is part of the company’s internationalisation policy which started with the Beijing opening. An ambitious project for growth and expansion, not only onto the Chinese market but also throughout East Asia.